Knoll Farms is small, family-run farm dedicated to sustainable farming. They have pursued organic and bio-dynamic growing practices for decades, but strive for even higher standards than those defined as "organic." 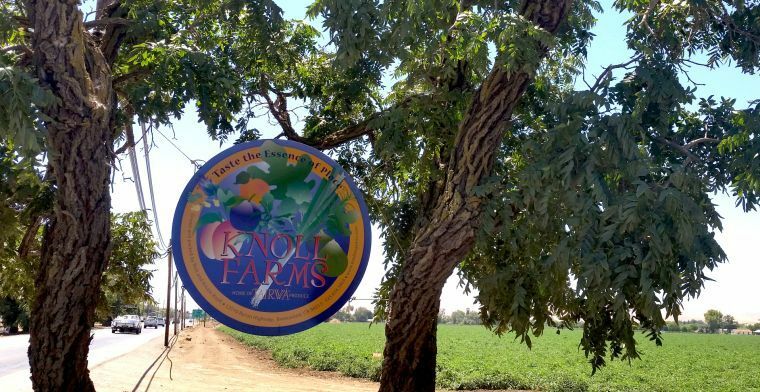 Knoll Farms grows produce year-round in beautiful Brentwood, California.